If you have a garden, you probably have weeds. 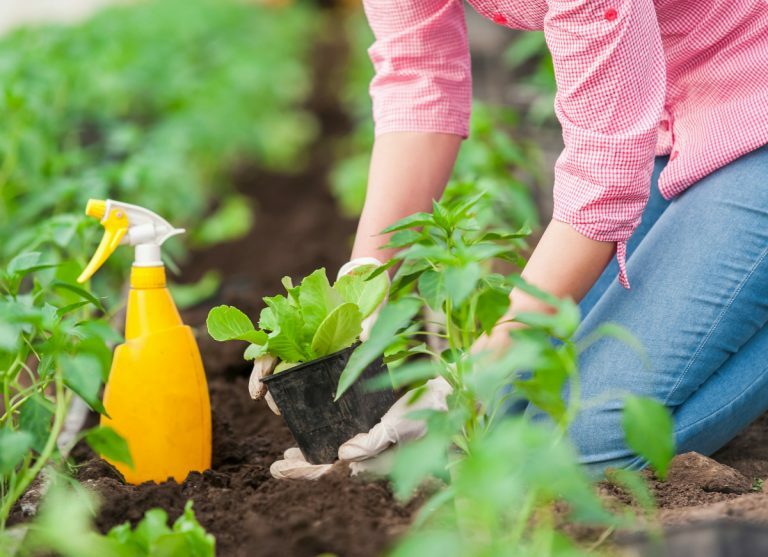 Thankfully, you can easily get rid of them with these simple gardening tips. A lot of people enjoy gardening. In fact, this activity allows you to be outside in the fresh air, to burn a few calories and to grow flowers or even fruits or vegetables. Whether you are a novice gardener or you have a green thumb, gardening is an excellent way of spending time outside. But, although gardening is fun, it can actually be quite difficult, especially when your backyard is overgrown with weeds. Thankfully, you can easily tackle these annoyances with the help of home gardening tips. Here are a few to try right away! 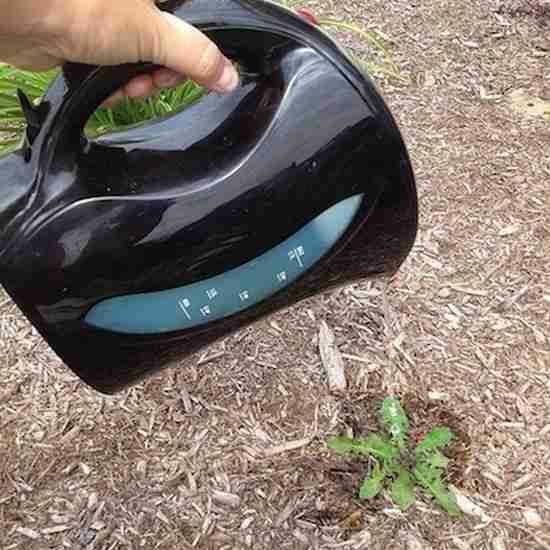 You can use boiling water to make weeds disappear. Simply pour a large pot filled with boiling water on the weeds. But, be careful not to pour any of the boiling water on your plant because they can be affected negatively by the boiling water. To grow and survive, weeds need sunlight. 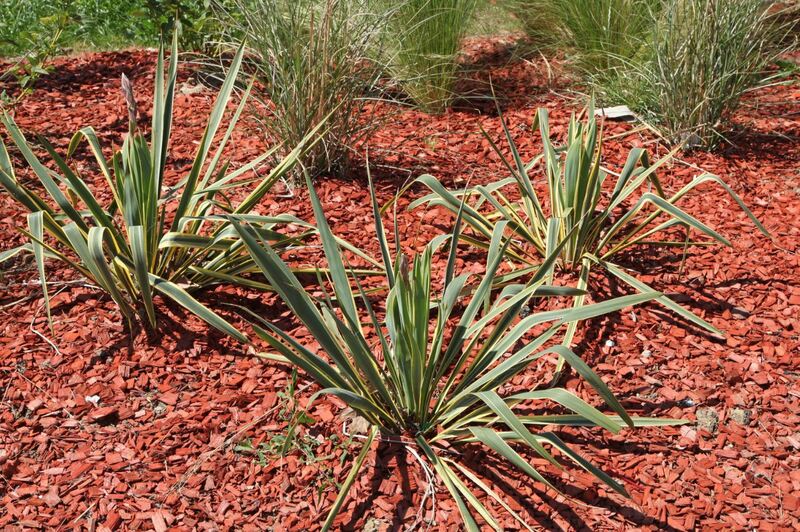 Consequently, it is wise to cover the soil with wood chips. This way, weeds won’t grow as much and have less of a chance of prospering in your garden. Know though that you do need a thick layer of wood chips for this home gardening tip to be effective. If you have weeds growing in between the bricks of your terrace, salt can be quite practical in eliminating them. 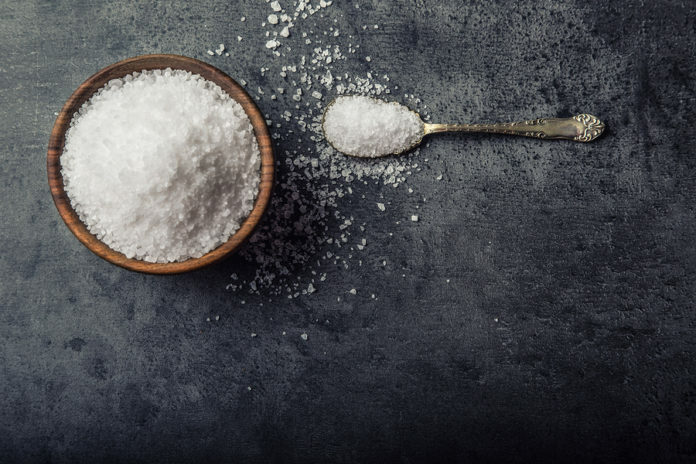 To benefit from this ingredient, all you need to do is sprinkle some between the bricks and make sure the salt goes into the soil by pressing it in with your hands so the weeds can’t grow. They should disappear quite rapidly. Vinegar also works well to eliminate weeds, especially against dandelions. If you want to get rid of them, pour this ingredient in a spray bottle and spray a small quantity of it on the plants you want to eliminate. The alcohol will dehydrate the plants and thus make them disappear. 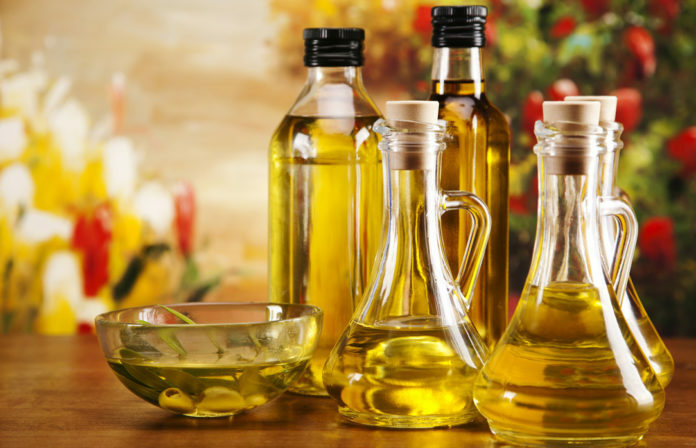 Vegetable oil, like sunflower oil or canola oil, is also a good and cheap way to help you eliminate weeds. In fact, vegetable oil has herbicide properties and natural pesticides. Also, it’s biodegradable and decayed by the bacteria present in the soil. 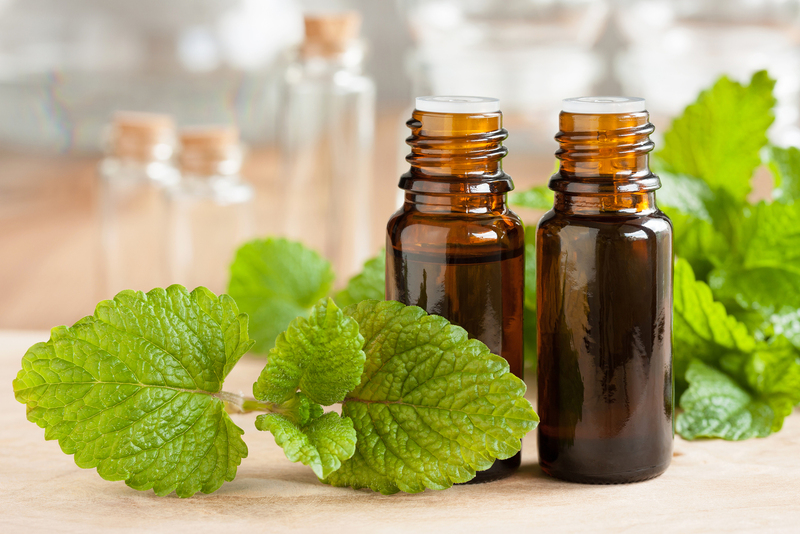 Essential oils are also effective to use against weeds, especially clove, cinnamon and red thyme oils. Just drizzle the weeds with these essential oils. 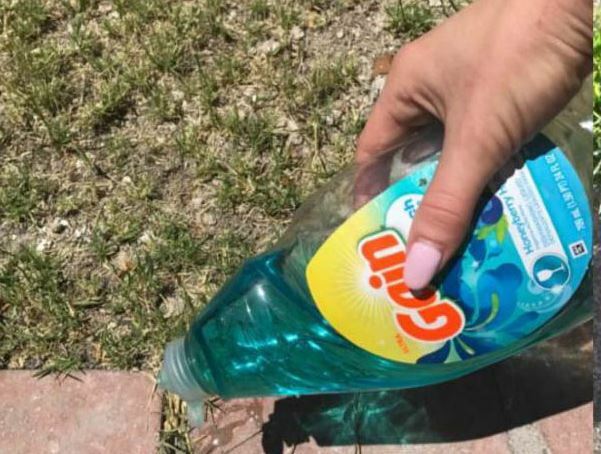 Liquid dish detergent is also a great product to use to tackle weeds. Mix 5 tablespoons liquid detergent with 4 cups water then pour the mixture into a spray bottle. Gently shake it and spray the weeds. As indicated above, you don’t need to buy expensive chemical products to eliminate weeds. You can get rid of them with natural and biodegradable products like vegetable oil to take full advantage of your garden!